Saleslook Consulting is committed to respecting the privacy of individuals and recognizes the need of people with whom we do business, and employees for the appropriate management and protection of any Personal Information that you agree to provide to us. In addition to the care that Saleslook Consulting takes directly, we are also working with all of our partner organizations that may at some point handle personal information gathered by us in the course of their relationship with and service to us. 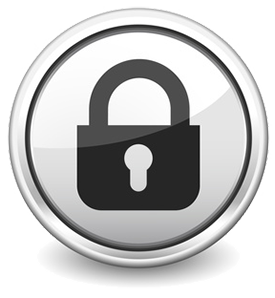 Each third party partner has agreed to meet our standards of privacy, confidentiality and security.